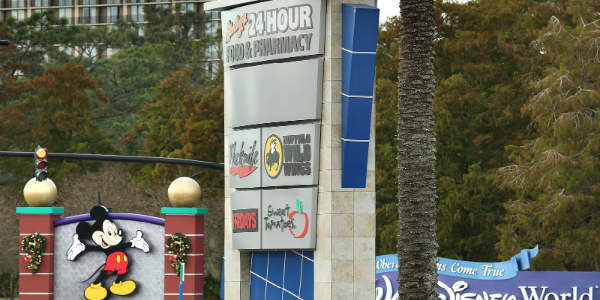 Florida Department of Transportation officials, Crossroads tenants, and the property’s owner met in Orange County district court last week in the first eminent domain hearing for the 29-acre property. Deals have now been made with most of the current tenants in a transaction that will cost FDOT at least $146.9 million, court documents show. Deals with property owner U.S. Cities Fund and tenant Gooding’s Supermarket still have to be made. As part of the arrangement, tenants at the property will be allowed to remain rent-free at the Crossroads center until at least the end of August 2021. I’m happy to hear of the extension, as I frequent restaurants in this center like On the Border, Noodles, and Taco Bell.